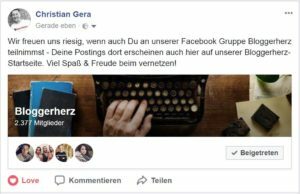 This is paid access to the contents of your lifetime VIP online knowledge store in the blogger’s heart. Always supplemented with fresh learning content. 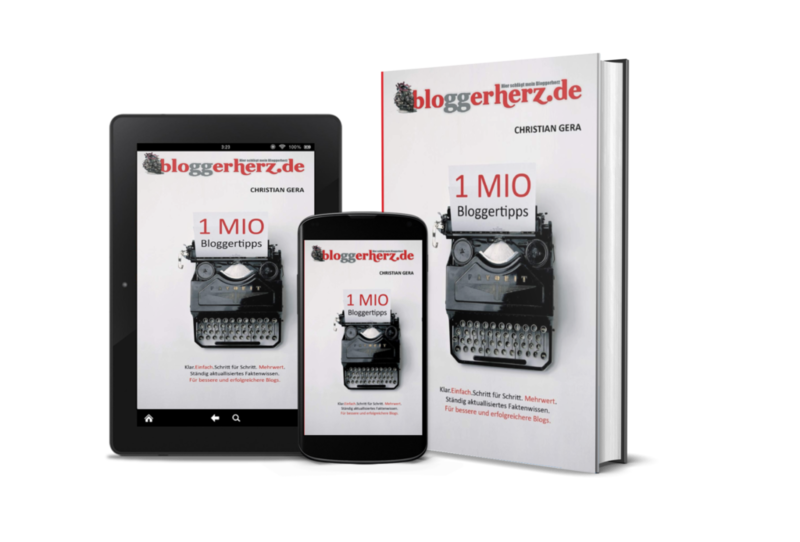 You do not have access to the 1MIO blogger tips book yet? Then click on the picture! And for the VIPs: Enter with your access code!